For unknown reasons, police cordoned off the street in one of the villages of Belogorsky district in the Crimea. 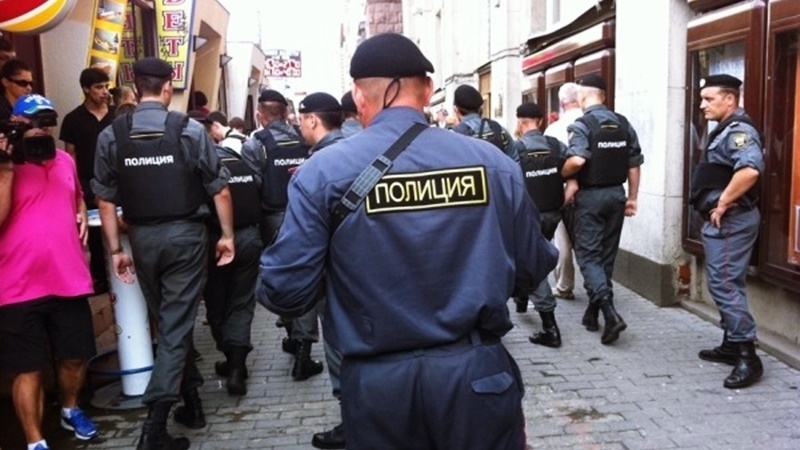 According to the information available, this morning on August 10, in the village of Novokolenovo, Belogorsky district of Crimea, the occupation security forces blocked one of the streets where a search is being conducted in the house of a Crimean Tatar, activist Zair Smedlyaev reported on his Facebook page. “In the village of Novoklenovo in Belogorsky district, armed security officials blocked the street. I will report later what kind of special operation it is," he wrote. Information about the search was confirmed by the Crimean lawyer Emil Kurbedinov. “Another search in the house of the Crimean Muslims! Belogorsk, Novokolenovo village, 26 Chekhov street. There are at least four children in the house," a lawyer wrote on his Facebook page. Earlier, August 9 at 07:30, the house of Imam Umer Emiramzaev, who lives in Kirovskoye, 21 Suv bashi St., was searched.